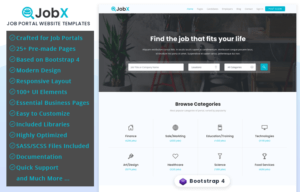 Twitter Bootstrap comes with almost all Web elements such as buttons, forms, carousel, navbar and more. But, the problem is every element comes with default bootstrap style. Look and feel is also so common and not appropriate to use in a professional project. 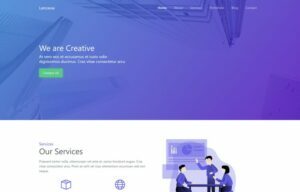 If you want to give a professional look or wanted to follow any of current UI trend you should override all basic element to give your project trendy, different, professional look and feel. 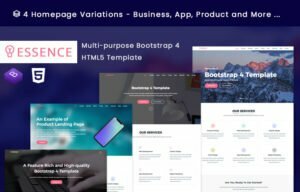 Specially, if you want to start a project from scratch, creating Template or Theme for Customers or Working on a Large-scale project, Its not enough or good idea to use a Template/Theme. The answer is UI Kit. Yes, if you want scalable web components with custom trendy styles. Specially, when you are working on Large-scale project, You wanted to follow the current Design Trend or Creating something from scratch. 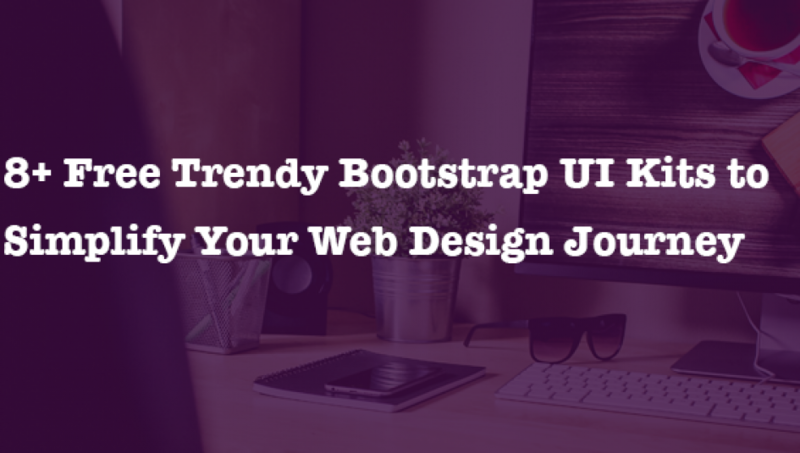 You should use a UI Kit to Simplify your web design journey and save Hundreds of hour. 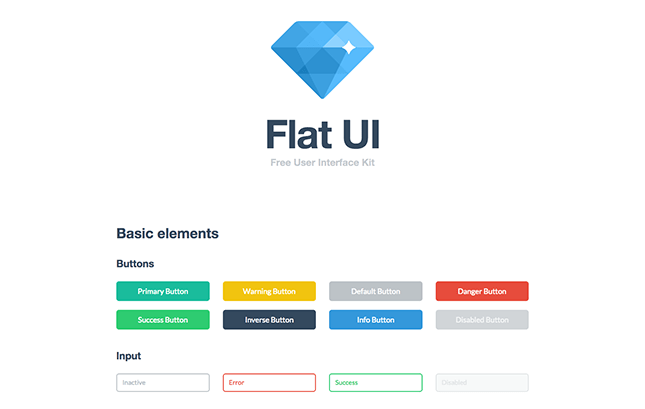 Every UI Kit gives a comprehensive collection of HTML, CSS, and JS components which is simple to use, easy to customize and extendable. So, You can modify every elements to fit your needs. 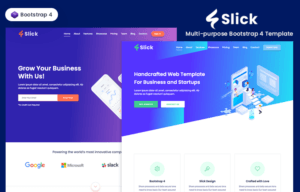 Today, I am going to represent some Best, Trendy and High-quality Free Bootstrap UI Kits to save your time and Simplify Your Web Design Journey. 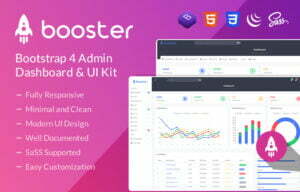 I hope, you will find some best UI Kits from that list to suit with next web project. 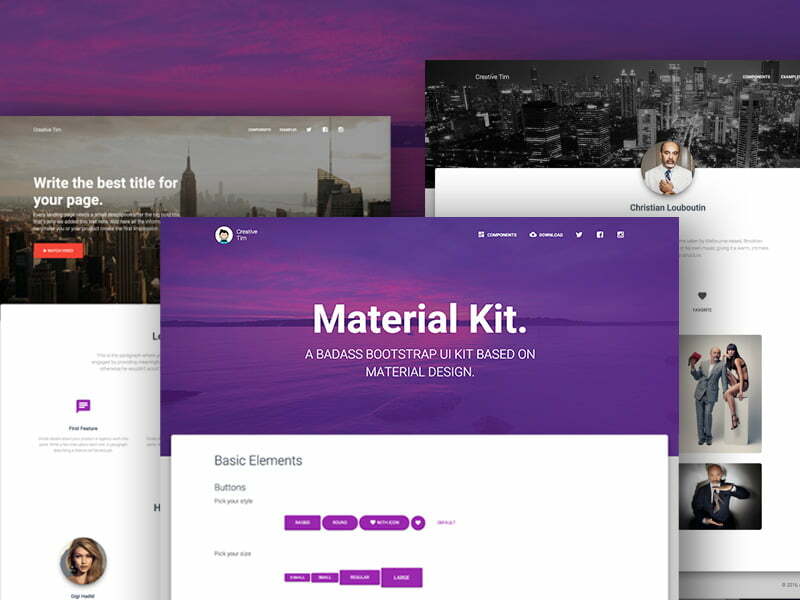 Helium is #1 Free Bootstrap UI Kit available on web right now . 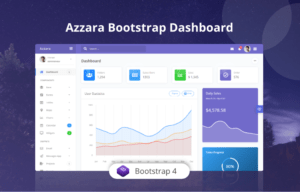 This awesome UI Kit built with latest version of bootstrap 4.0, comes with 100+ ready to use UI components/elements, delicate design and cutting-edge technologies. 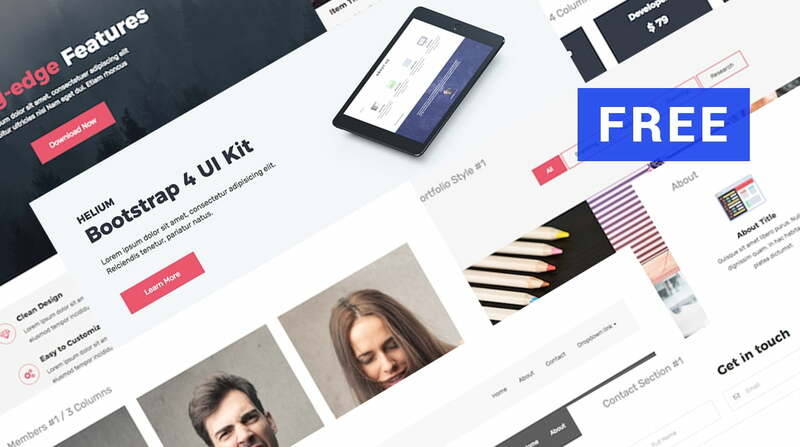 If you are looking for a full-featured UI Kit for free, Helium is unbeatable choice! 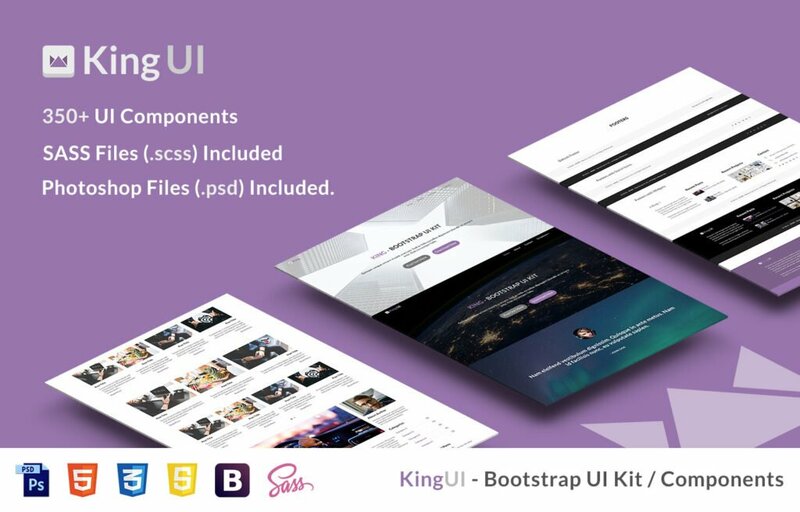 King UI is specially crafted for designers and developers, it features 350+ UI Elements, Sections and Components. 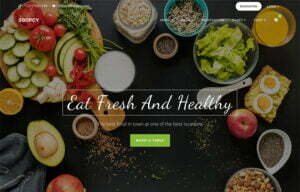 Coded in HTML5, CSS3 with SASS and based on latest Bootstrap. It is huge time saver and able to simplify your design/development journey. Google+ inspired responsive starter template with 2 top navbars, cards, fluid columns and flat design. 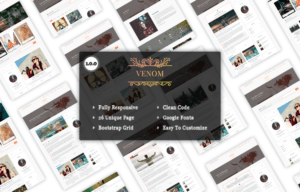 The template has login modal pop-up, home menu, and layout toggle that switches the grid between 2 and 3 columns.